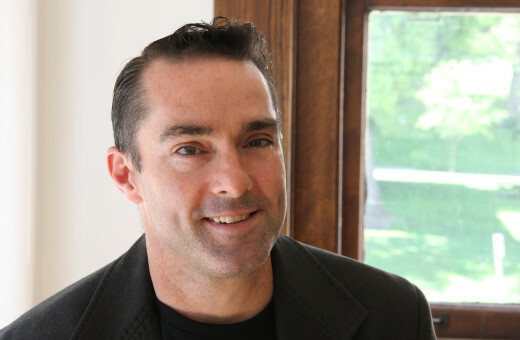 Cameron Tonkinwise teaches and researches design philosophy and design for sustainability. He is the Director of Design Studies and Doctoral Studies at the School of Design, Carnegie Mellon University. Cameron’s current work focuses on designing for systems of shared use and “Transition Design”. 1 Speculative (Critical) Design names a particular style of design practice that is obsessed with ambiguity. This style involves a game that negotiates careful contradictions: (i) The artefacts must be immediately and recognizably of the highest design quality. They should have a highly refined finish in their materiality that looks expensively crafted. However, this should also be combined with something paranoically visceral. (ii) The artefacts must be quickly recognizable as very distinct from mainstream commercial design. The artefacts should appear to be highly functional but toward a purpose that seems implausible. What they accomplish should seem to viewers to lie exactly between the silly and the scary. (iii) The ultimate aim of the design is to appear to be thought-provoking. To do this, the artifact should indicate that its context is near-future. If it is too futuristic, it will appear to be mere speculation; if it is too close to the present, viewers will expect it to evidence a researched critical understanding of its topic. More effective Speculative (Critical) Design plays exploit popular current fears. (iv) The designer should withdraw behind modernist art claims of the artifact speaking for itself on the one hand, and postmodern art claims about the death of the author on the other. Whatever debates viewers have or do not have about the artifact are in no way the concern of the designer. 2 Design arose as an agent of modernism. Its project was to materialize into everyday life strong visions of radically different futures. The role of Speculative (Critical) Design is to respond to the lapse of this project. (i) Speculative: As global consumer lifestyles have spread across the world, they seem to degrade the capacity of communities and organizations to create compelling visions of alternative ways of living. Designers need to revive a capacity to imagine and share very different future lifestyles that expand our sense of what is preferable beyond what is currently considered probable and even plausible. 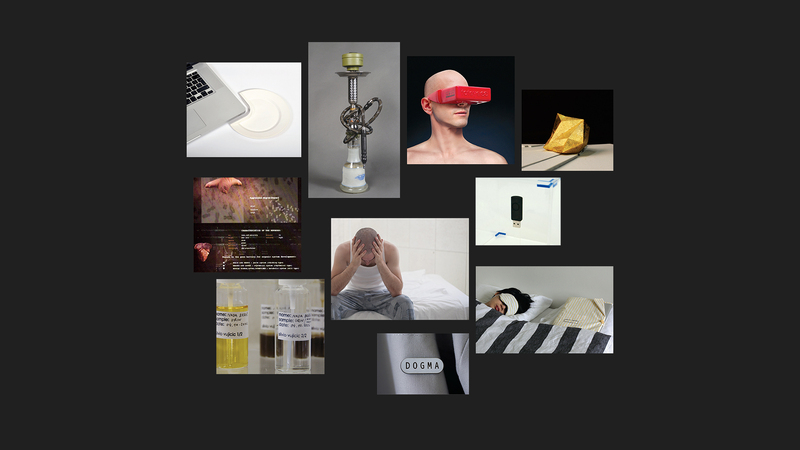 Speculative (Critical) Design should be a regular source for rich pictures of diverse “social fictions” (as opposed to techno-fetishizing “science fiction”). (ii) Critical: Design is a process for evaluating possible futures before they are materialized. Designers must creatively foresee a wide range of socio-material consequences as possibly arising from different design options. Speculative (Critical) Design should be constantly struggling to stay ahead of current sociotechnical developments with affectively persuasive warnings about the futures being afforded by the release of those products and services. (iii) Design: The profession of design appears to be primarily about the creation of artefacts, whether communications, products or environments. But the practice of design is actually about persuading a wide range of actors – fellow designers, suppliers, investors, logistics managers, users, etc. – to work together on materializing a future in which such an artifact exists. Speculative (Critical) Design should name the process orchestrating the debates through which groups of people come to decide to work together on realizing a particular future. 3 There is a danger entailed by all that I have said in previous answers. An obsession with the future, as compellingly desirable despite being risk-laden, tends to downplay the diversity of the present. Speculative (Critical) Design has to date been irresponsibly lacking in diversity. This is not just a political correctness problem, though it is clearly part of ongoing normalizations of North Atlantic late capitalism that marginalize the different lifestyles and values of peoples in the Global South and East Asia. It is an epistemological error when Speculative (Critical) Designers at the Royal College of Art, for instance, imagine what they believe to be dystopian scenarios in a distant future, when in fact people in other parts of the world are already living versions of those lifestyles. The Eurocentrism of Speculative (Critical) Design is not particular to Speculative (Critical) Design but a pernicious failing of all design, design education and especially design history. A priority for all design education should therefore be to learn about as many diverse cultural lifestyles as possible. The presumption should be that every culture outside the hegemonic uniformity of the global consumer society has (i) visions of futures (ii) consequent risk evaluations (iii) technologies (iv) commitments to values manifest in (i), (ii) and (iii) other than convenience, comfort, efficiency, and productivity. Designers should, as a matter of first priority in relation to any design situation, approach other cultures, not as examples of the past, but as plausible models for the future.